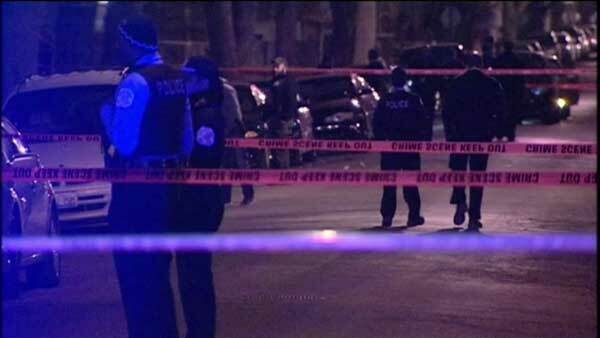 CHICAGO (WLS) -- A 43-year-old man was shot and killed in Chicago's Gresham neighborhood overnight. Police said shots were fired in the 8100-block of South Normal Avenue around 12:30 a.m. Thursday. Tyrone For said he heard the gunfire and rushed outside to help the victim. "He was still alive. I watched him take his last breath. He reached out for me. I couldn't do nothing," For said. Police are searching for the shooter. No one is in custody.